Whether your business is small or large, you need commercial security systems to protect you from all kinds of risks. Commercial security systems protect you and your employees not only from theft but also fire, flood, and all kinds of liabilities. 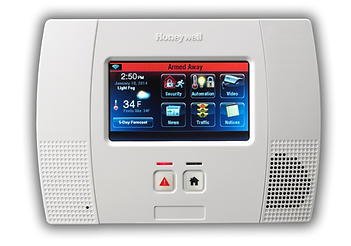 If you already have a commercial fire alarm in your office, you can think beyond fire protection and get comprehensive Commercial security systems from Advanced Home Connect that will keep you, your employees, and your assets safe at all times. Your investment in commercial security systems is one of the best steps you can take to deter crime on your property, and some commercial surveillance systems can also be used to aid in the identification and prosecution of criminals. While you may be eager to take advantage of these and other benefits associated with the installation of a new security system for your venue, deciding which type of commercial camera systems to invest in for optimal business security can be challenging. Your budget and the physical features of the property that you need to secure are prime areas of consideration when selecting commercial security systems, but the features in an alarm system are also important to consider. As you shop around for commercial security systems, look for these must-have features. Many older commercial security systems are hard-wired in the property, and this means that there are long electrical wires that run to video cameras and other security features on the premises. Hard wired systems can easily be thwarted by simply cutting the power line. In addition, they make it easier for criminals to find the surveillance features on the property, and they can even limit your placement of these features based on the reach of the wires. The best commercial alarm systems have wireless capabilities that eliminate these potential downsides. Video cameras also increase employee productivity. Video monitoring through commercial camera systems discourages employees from slacking off or committing violations. Modern Commercial camera systems have software that allows different facilities to be viewed from a single location. This important feature reduces expense for equipment and overhead costs. One of the most significant benefits of commercial camera systems is the ability to manage security despite time and geographic issues. Some commercial security systems require you to be on the premise in order to monitor your alarm. Many systems today have monitoring service that will contact you if there is a break-in or other activity on the property, but the most advanced systems allow you to monitor the alarm remotely as well which are called wireless alarm. 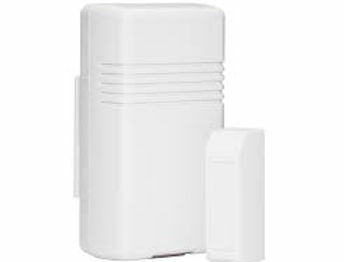 The wireless alarm functions seamlessly and can be a boon for your business. For example, you may be able to know that the wireless alarm has been triggered and some is trying to break into your office premises even when you are away from the office. Technological capabilities for commercial security systems have improved significantly over the years. You may be using an outdated system, and you may be interested in making an upgrade in the near future. On the other hand, perhaps you are looking for a security system for a new business. 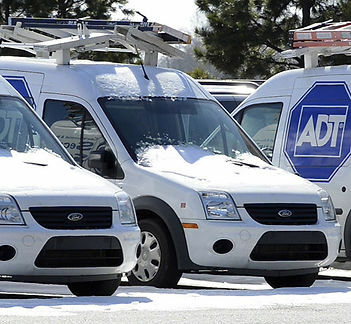 For all of your security needs Advanced Home Connect is the right place for you delivering authorized ADT security products for all of your business security needs.